Tanrei karakuchi type,( light and dry) this is a typical 'salariman' (businessman) sake that you will find in the Izakayas of Japan. 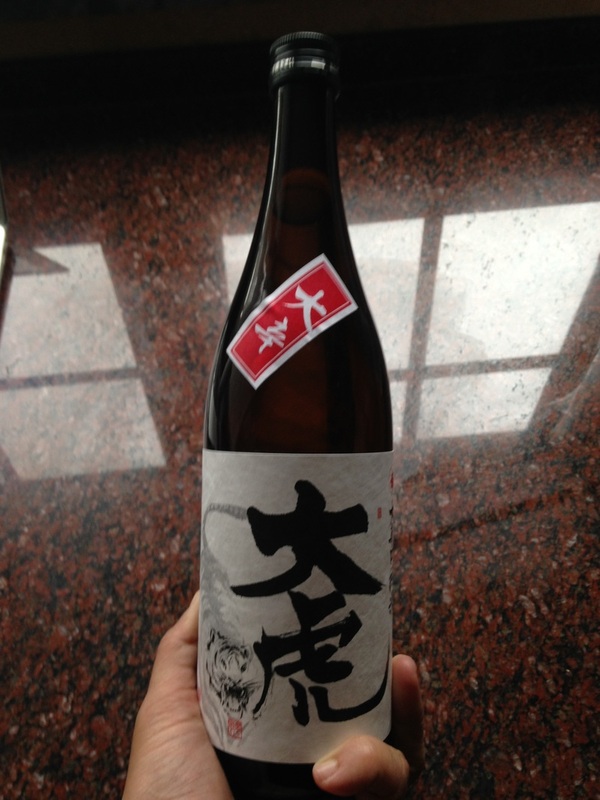 It's relatively low price and quality make it the perfect option for a house sake. Founded in 1696, the Chiyokotobuki Toraya brewery is located in Yamagata which is known for its high quality water and rice. This brewery uses only locally grown rice. Dry and light in body with a crisp and smooth finish. Harmonizes well with many dishes. Perfect for tapas or Izakaya type fare. Drink any temperature.